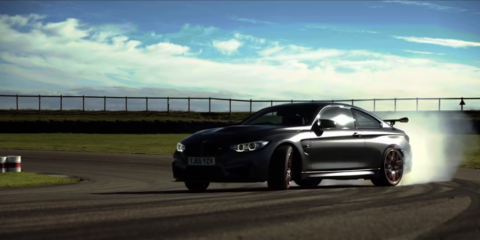 The new BMW M4 GTS was found tearing up the Anglesey Circuit! 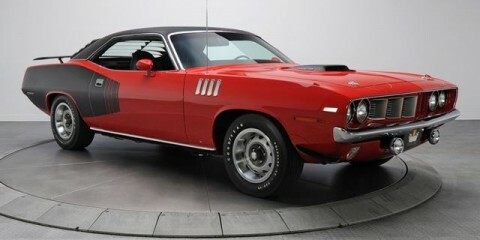 This Outrageous ’71 Plymouth Hemi Cuda costs $1,900,000, here’s why. 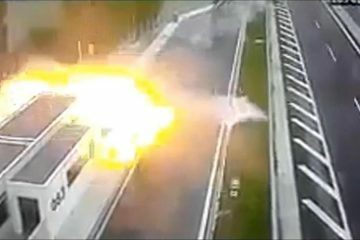 INSANE 1851hp BMW M5 Twin-Turbo V10 Motor! 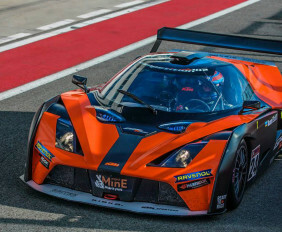 The anticipated X-Box GT4, the Austrian firm has signed off on development of a new GT4-spec race car based on its X-Bow track weapon. 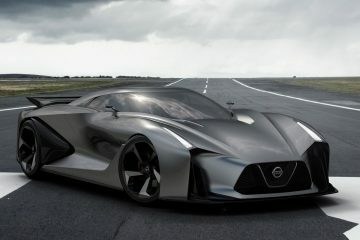 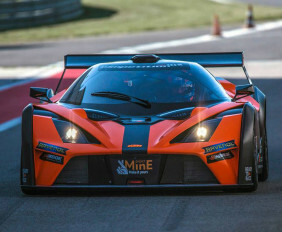 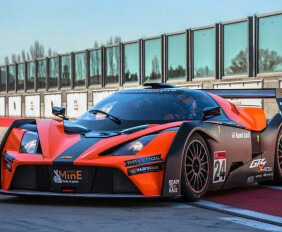 It’s been developed together with Reiter Engineering, a German motorsport and engineering firm famous for building several Lamborghini-based race cars as well as a GT3-spec Chevy Camaro, so maybe that inspired the name of the new co-production machine called the X-Box GT4. 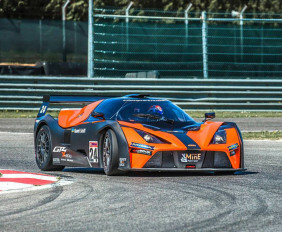 Reiter is responsible for the construction of the latest X-Bow GT4 as well as all of the logistics, including sales and supply of spare parts. 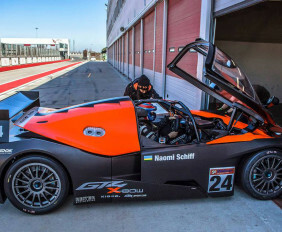 But that’s not the first time time Reiter worked with KTM. 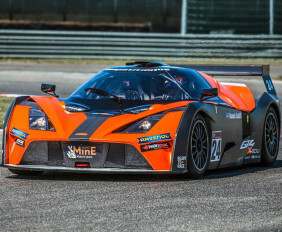 Back in 2008, they released together a previous GT4-spec X-Bow. 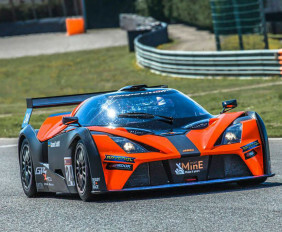 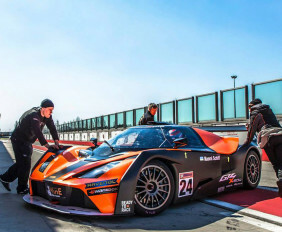 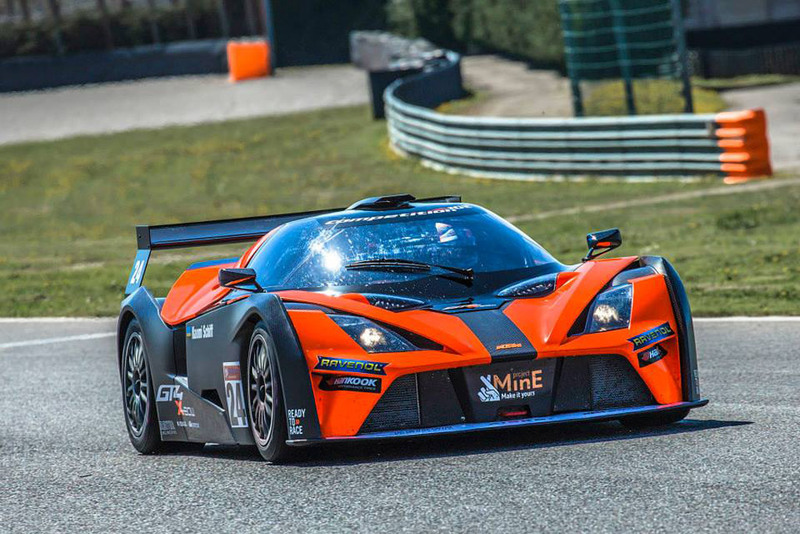 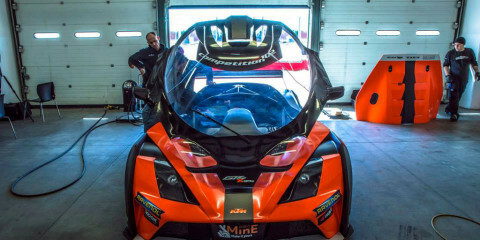 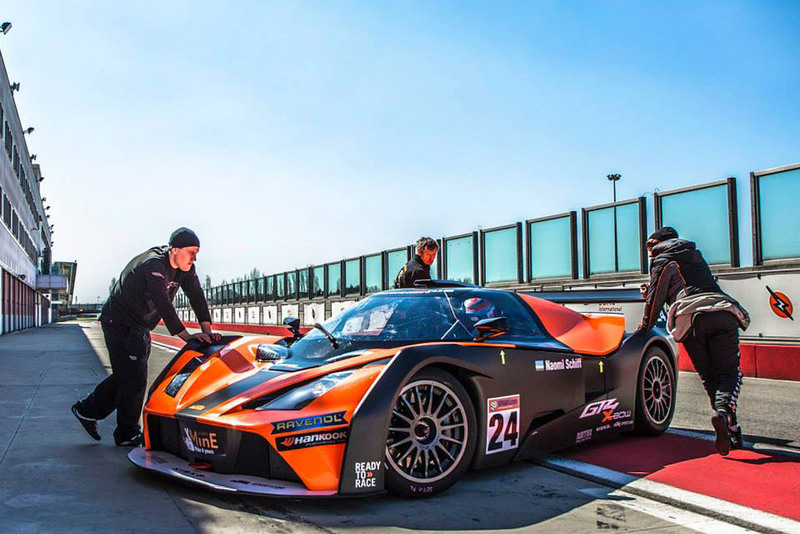 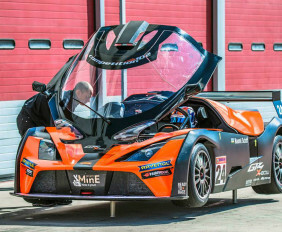 Specifications for the new race car are yet to be released but it’s said to be designed for international motorsport, not simply club level events and one-make series, for which KTM already offers a car known as the X-Bow RR, which costs you about 60.000 euros. 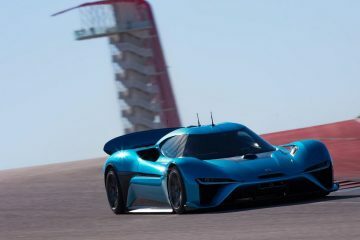 Its power comes from a turbocharged 2.0-liter four-cylinder, with drive going to the rear wheels via a sequential manual gearbox. 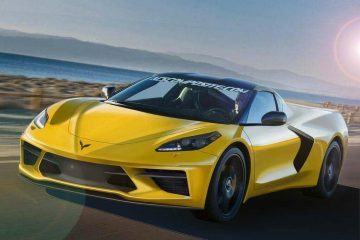 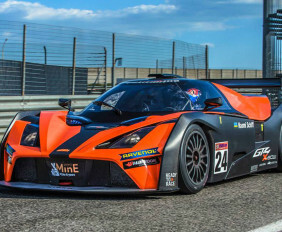 Compared to the previous X-Bow GT4, the new one benefits from modifications made to the suspension geometry, gearbox, aerodynamics, and ABS settings. 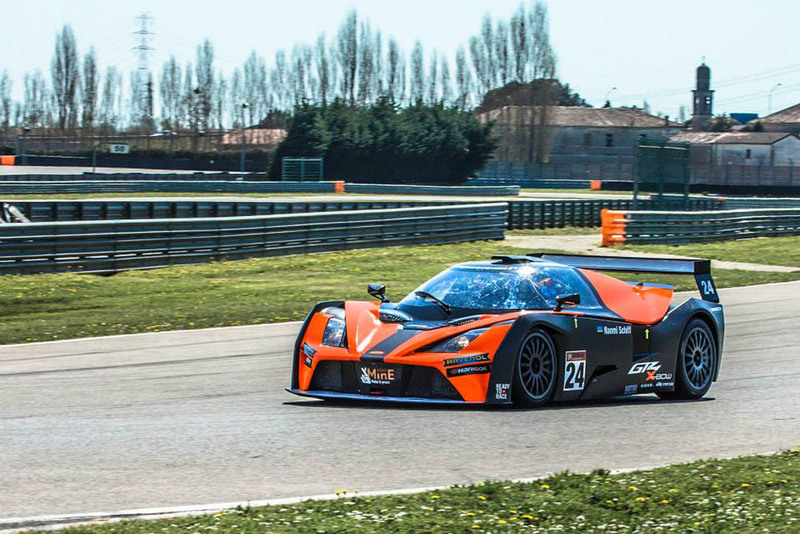 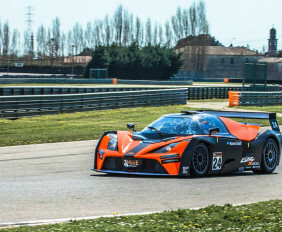 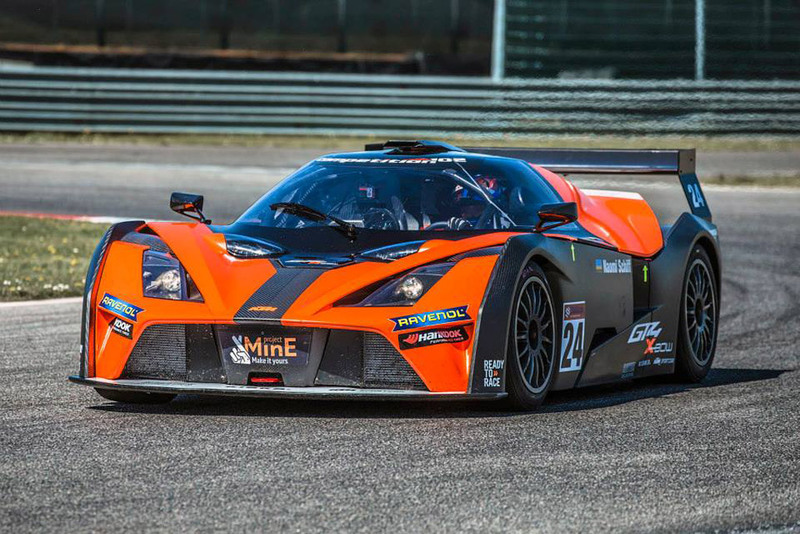 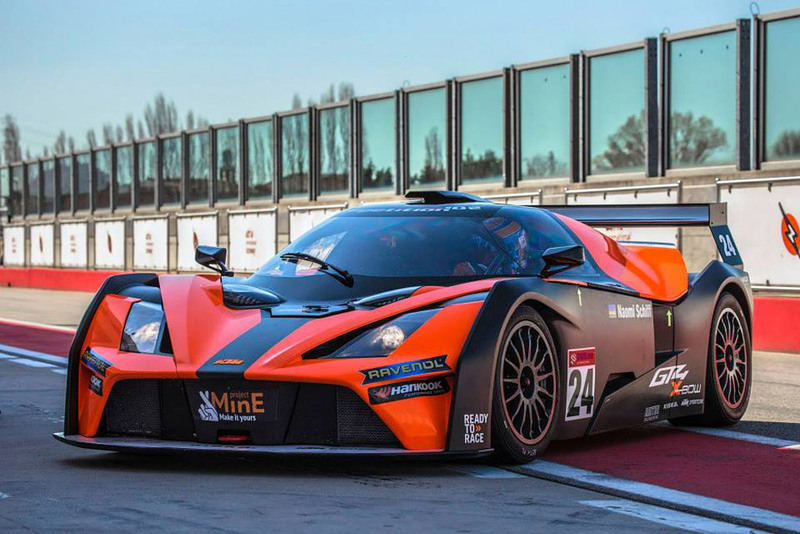 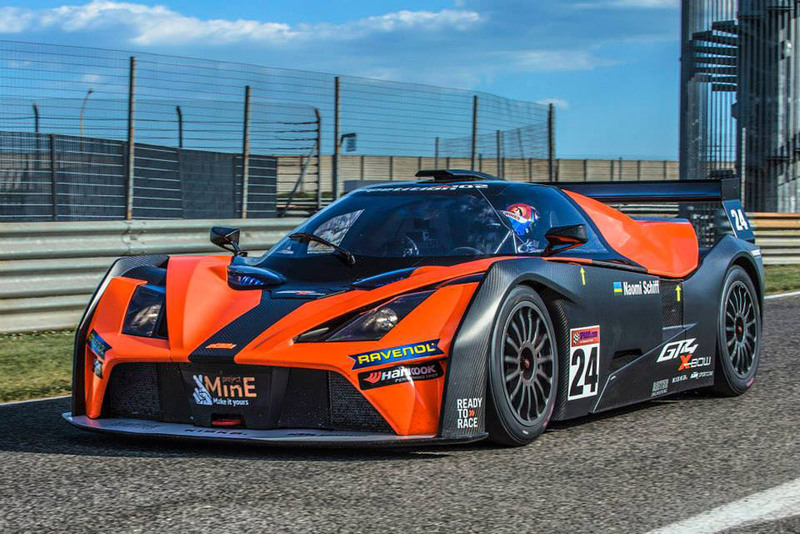 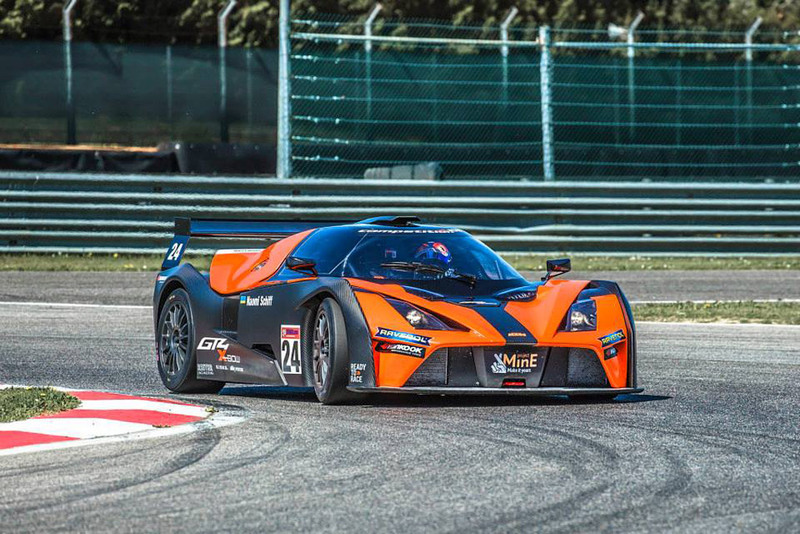 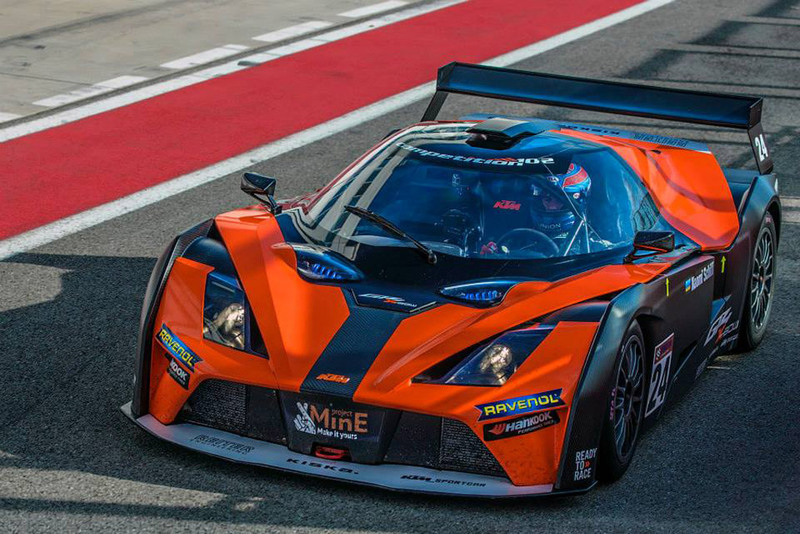 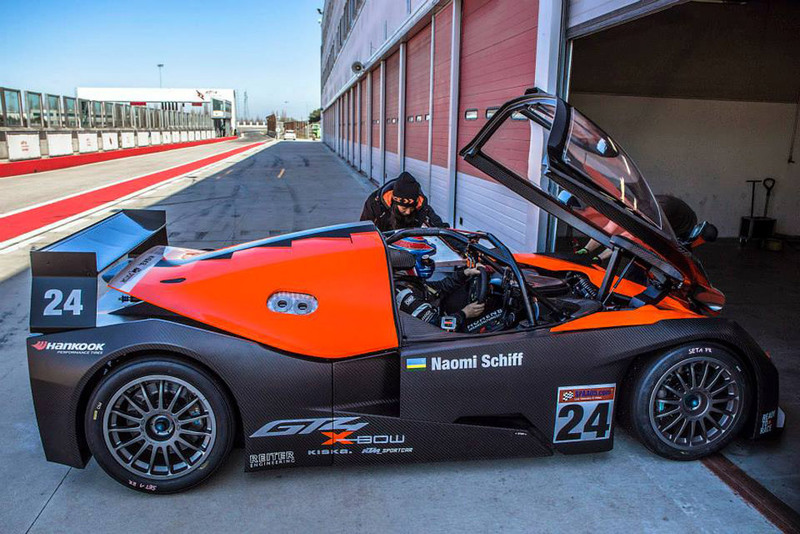 The 2015 KTM X-Bow GT4 is set at 139,000 euros and Reiter has previously said the car will be offered all over the globe, including the U.S.
We’re not sure if there is any KTM X-Box imported in USA but even if any example rides in American streets, the new KTM X-Bow GT4 will be one of the most special machines around! 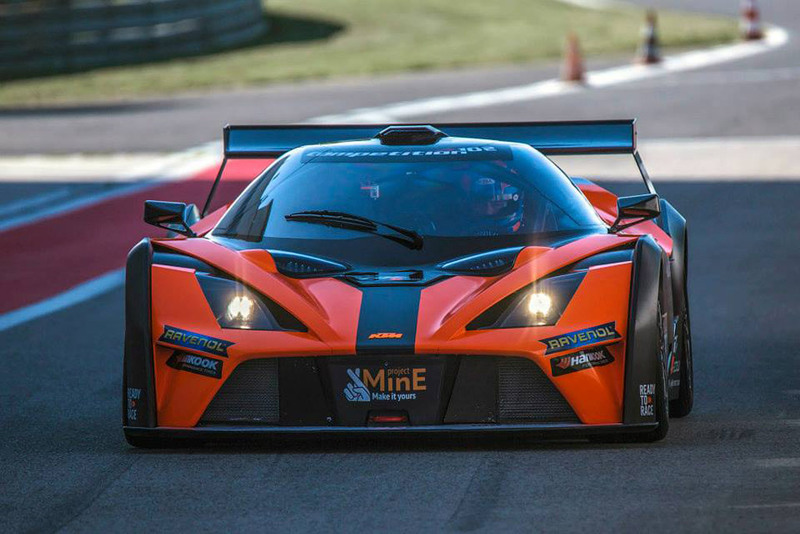 Oh, we can’t forget the Nurburgring too. 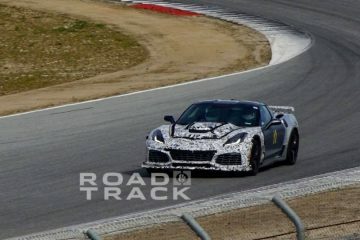 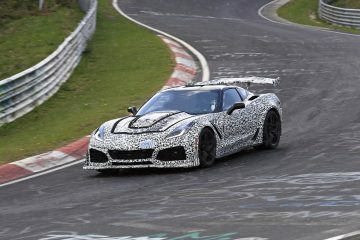 Do you have any idea about the time the new GT4 will be able to set? 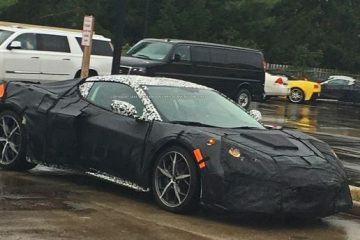 Let us know your opinion. 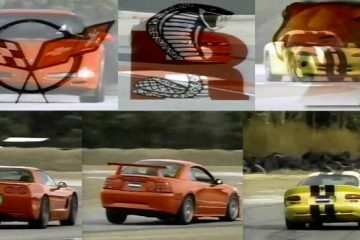 Fast Suzuki Hayabusa vs. 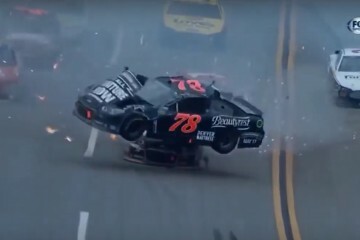 Furious Toyota Supra! 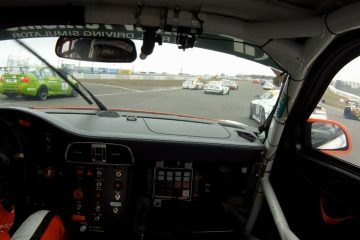 That’s a serious street race! 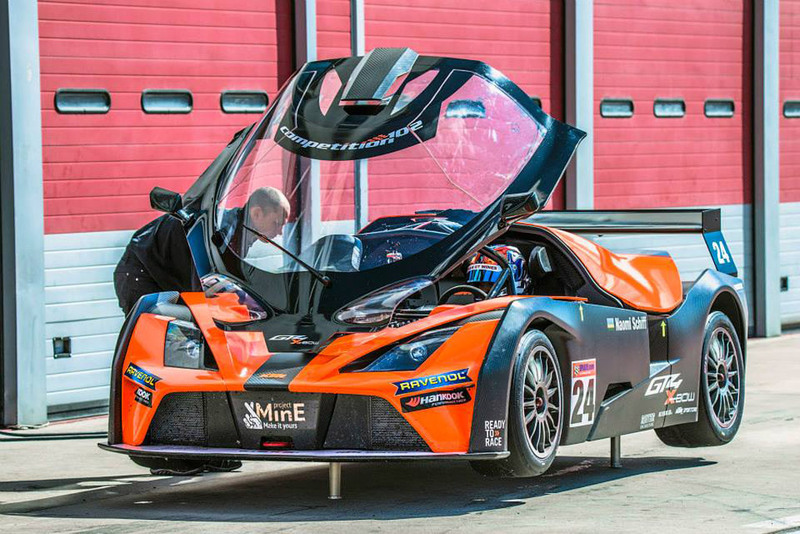 This SR20 Powered CRX is out of this planet!